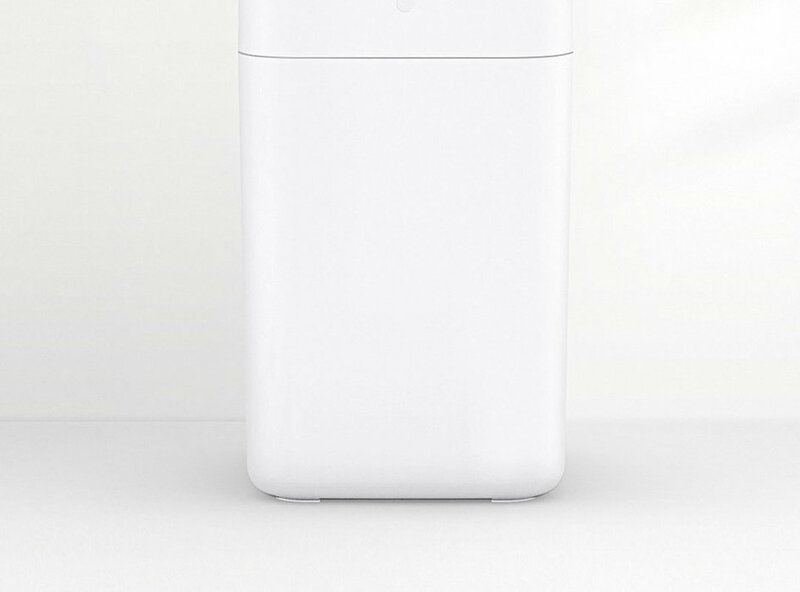 Xiaomi first introduced the Townew T1 Touchless automatic motion sensor trash can under its Youpin crowdfunding platform in July this year. The crowdfunding was a success and now, the smart trash can is up for grabs outside China via GearBest. Now, the Townew trash bin won’t dispose of your trash for you automatically. Nope, this isn’t a robot but it can help users by performing some functions that ensure safer handling of waste. The main feature of the trash bin is the lid which opens automatically using induction. The lid is airtight and so can effectively block odour from coming out thus, it won’t attract flies. The device comes with a smart sensor which detects the human hand or other approaching objects within a distance of 0-35cm. When it senses an object, the lid swings open and so you won’t need to touch it at all or even bend over. 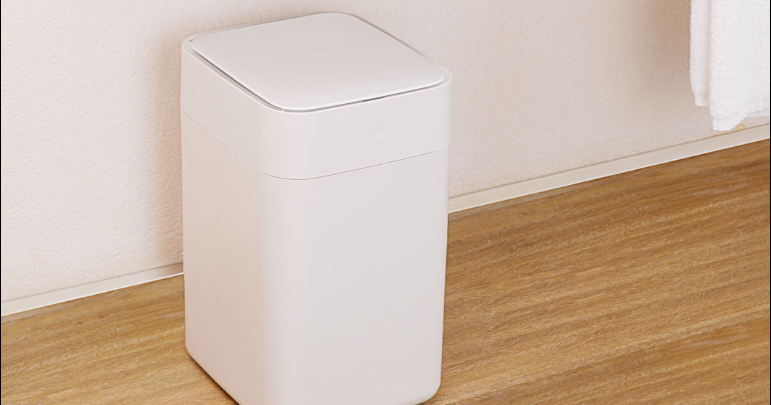 The smart trash bin can also automatically package the waste when it is full. It can also automatically replace the waste bag when the old one is removed. In terms of dimension, it is 40cm high, weighs 3.5kg and has a 15.5L capacity with a beige appearance. As stated, the Townew T1 Touchless automatic motion sensor trash can is available on GearBest for just $85.99 but we have got a coupon that takes an extra $5 off the price. 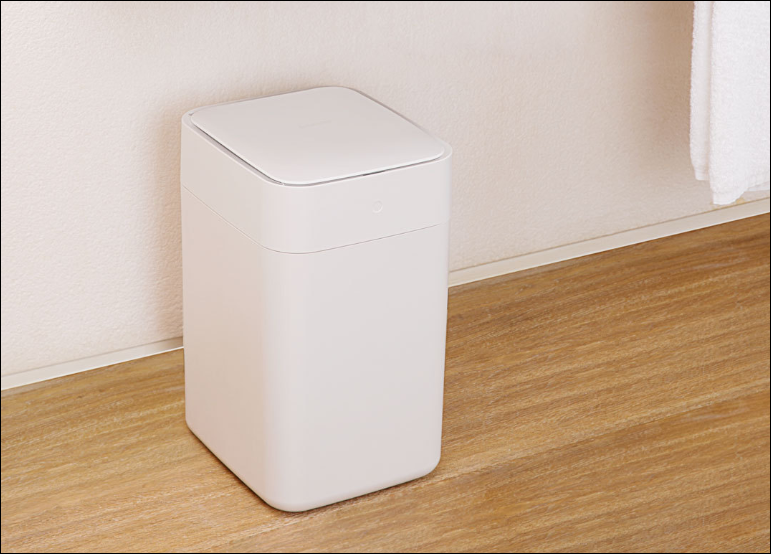 So, you can get the smart trash bin for just $79.99 using the coupon code: GB-HGTAT7. The coupon price is valid until October 31 so you may want to hurry up on this one if it catches your fancy.